sophiesophieschoice has no other items for sale. 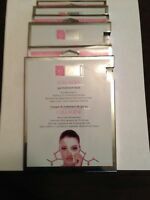 Details about 3 X Estee Lauder Resilience Multi-Effect Face & Neck Day Creme Cream 0.5oz ea. 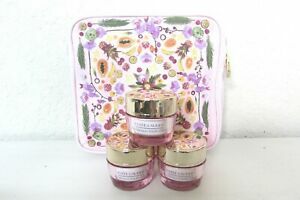 3 X Estee Lauder Resilience Multi-Effect Face & Neck Day Creme Cream 0.5oz ea. 3 X ESTEE LAUDER Perfectly Clean Foam Cleanser/ Purifying Mask 1 oz / 30 ml ea.